It's Time to Get Spoopy: Halloween is here! Oxford Street may already have it's Christmas lights up (no- really) but Halloween is HERE! A tradition that stems from a whole mess of religious ideas, cultural beliefs, and celebrations from around the world. Halloween, also known as All Saints Eve, All Hallows Evening, All Hallows Tide- and a whole essay more, is generally an evening of remembering death, whether it be of saints, people, summer, or the years harvest.Many people now celebrate throughout Halloween Month a.k.a October, and wave goodbye on the final night of Ween- October 31st. 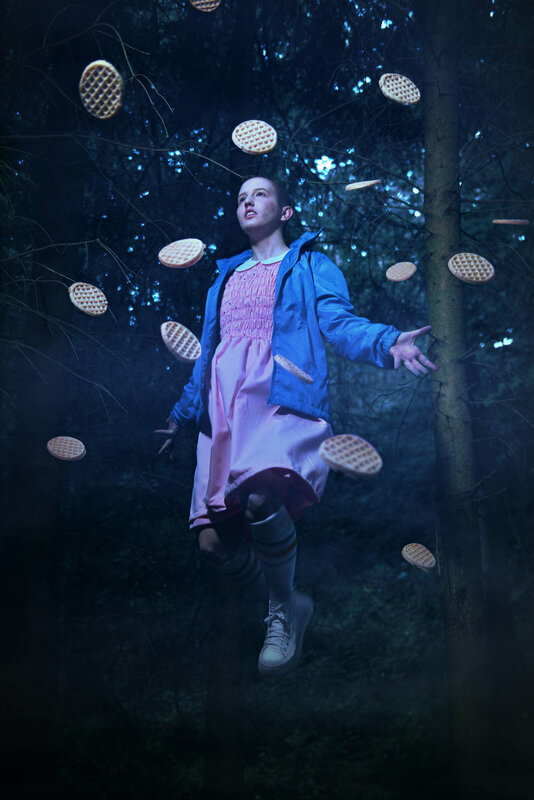 We're not sure if Eggo's are traditional 'ween foods, but pumpkins, candy apples, and caramel corn are traditionally eaten on Halloween. People would historically abstain from eating meat products over the Halloween period, and so instead gorged on a range of sweet vegetables. Pumpkin carving is another tradition that most homes will get involved with each year. Jack-o-lanterns were carved to protect homes from the undead, specifically vampires who would be exposed by the light from within the pumpkin. They're now somewhat competitive, with skilled artisans carving some truly incredible pumpkin designs, and pumpkin picking is now a popular autumn day out. 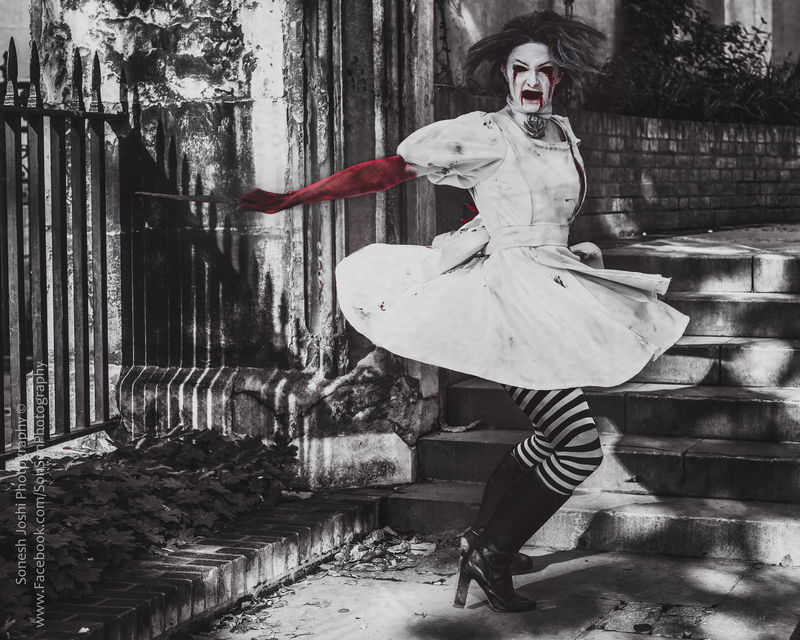 American Horror Story - Twisty worn by Hellbender Studio, photo by JonDea Photography costume made by Andy Barton. 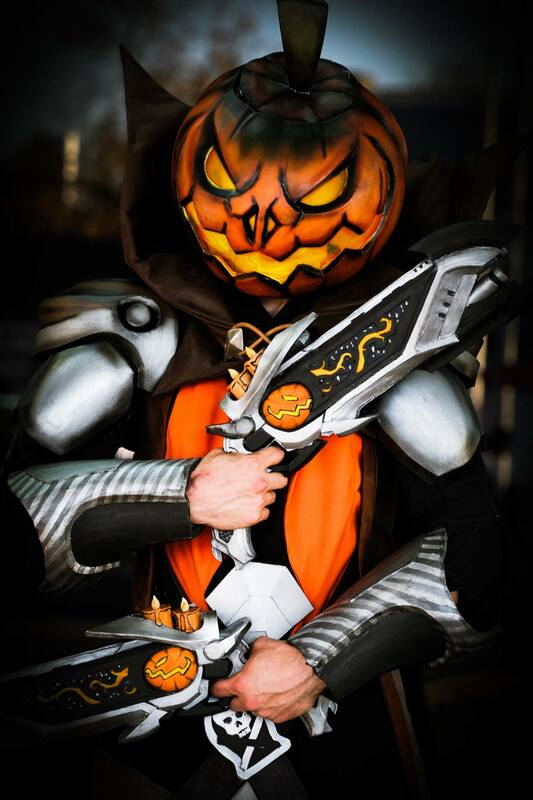 Drack Cosplay as Halloween Reaper, photography by Seelenfang. Trick or Treating, which stemmed from the medieval practise of 'mumming' is said to be how Halloween costuming (or guising) came around. 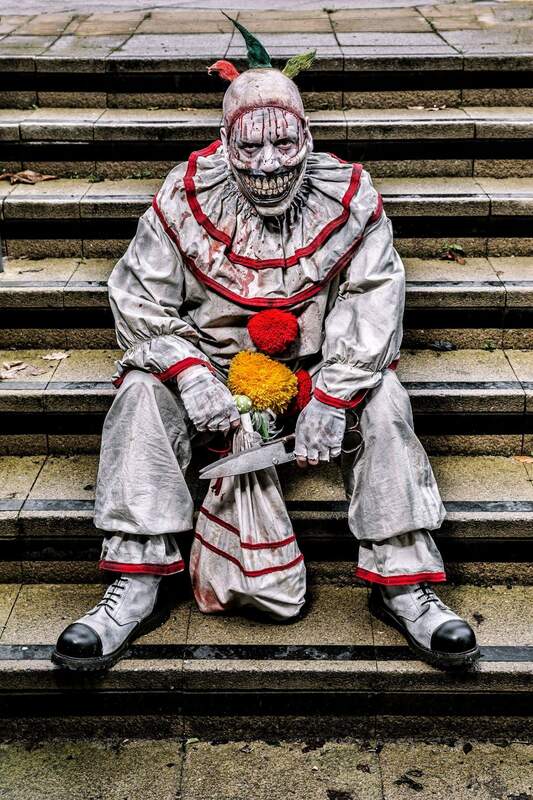 What started as joke shop costumes and bed sheet costumes has now been escalated into a costume spook off, and people really go hard with their scary threads. 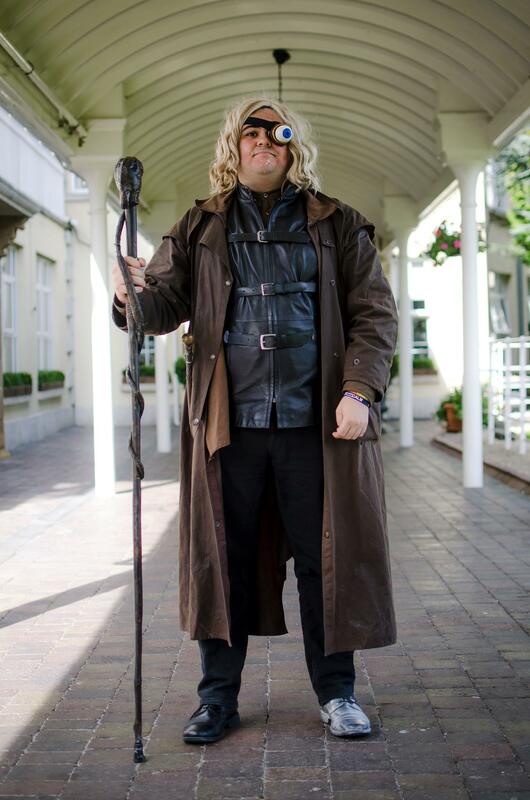 And who better to set the bar than cosplayers! Now, Halloween certainly comes with some problems for cosplayers. It may be a time of batting away questions like 'Can I borrow X costume? ', 'Can you make this for me?' and 'How did you make X Y Z?' but it does give us a chance to show off some skills and get good and creepy! 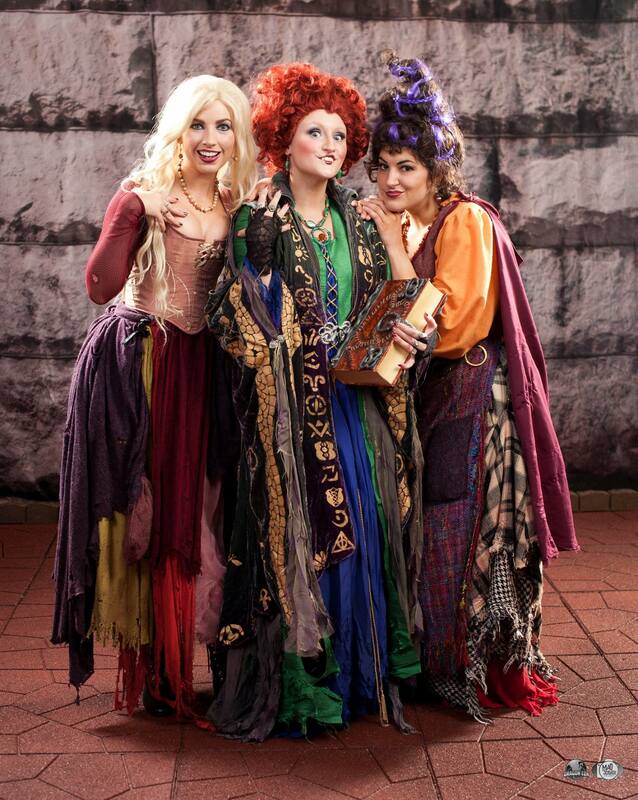 Are you dressing up this year? Or does Halloween theme your whole year? Let us know in the comments below! 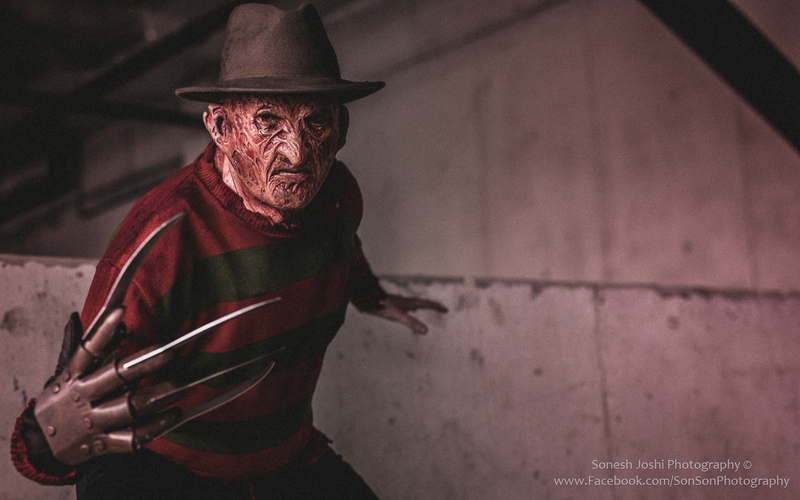 Mr Halloween himself Ben John as Freddy Krueger. 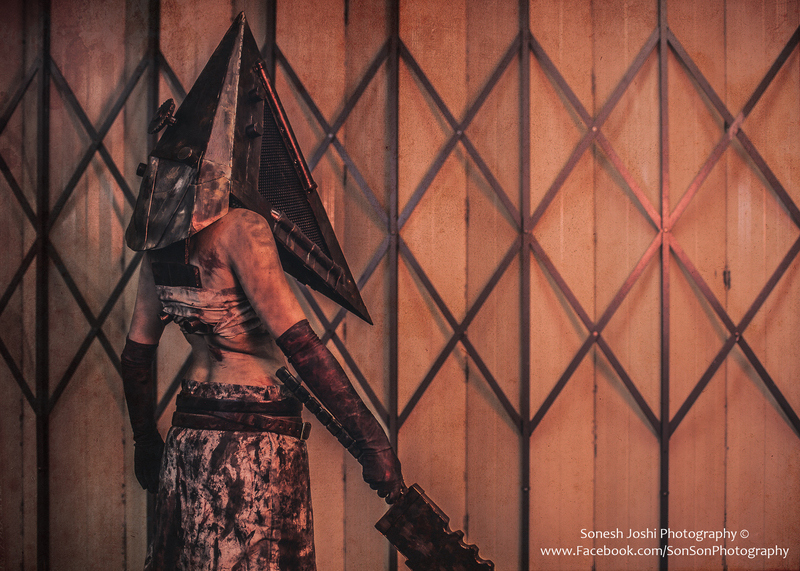 Pyramid Head by Jupiter Lightning Cosplay. Photography by Sonesh Joshi Photography.